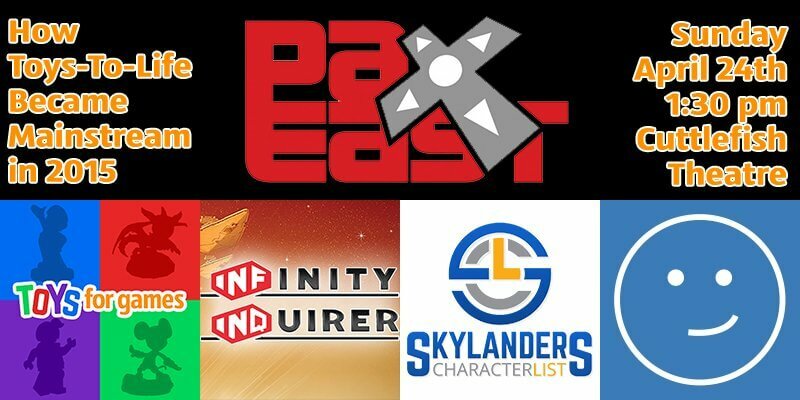 ‘Infinity Inquirer’ Co-Hosting Panel Discussing Toys-To-Life At PAX East In April! Excited to share some big news today with you all… we’re headed to PAX East! But more than just showing up and hanging out with everyone, we’ll be hosting a panel! Josh (my Toys For Games Podcast co-host) and I have big plans for 2016 and beyond! We want to find new ways to be more involved in the community and do more for those of you who do so much to support us. We plan on more visits across the country (and who knows, maybe even the world!) 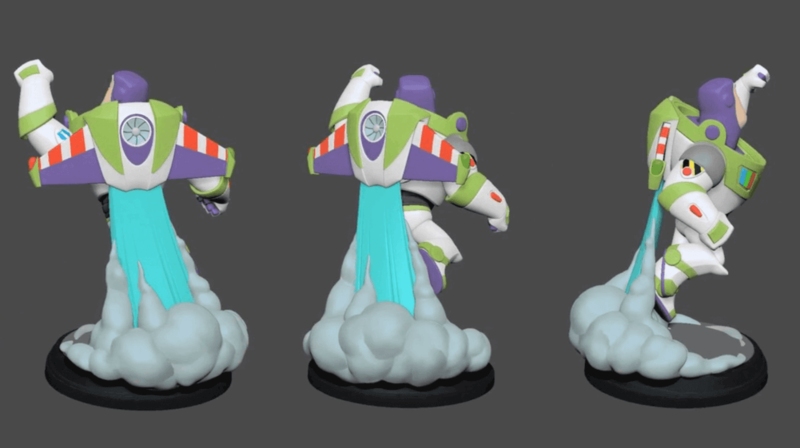 as we continue to bring fun, enjoyment, laughter, and positivity to the Toys-To-Life gaming community. But back to the panel! If you are attending PAX East in Boston this year, be sure to stop by the Cuttlefish Theatre at 1:30 PM ET to hear us discuss “How Toys-To-Life Became Mainstream in 2015″. Excited to share more details as they come available. Obviously always stay tuned here, but you can also follow me personally on twitter @JasonInquires or on our podcast page @ToysForGames as we lead up to the event!